BEST AVAILABLE RATE, BREAKFAST OFFERED ! 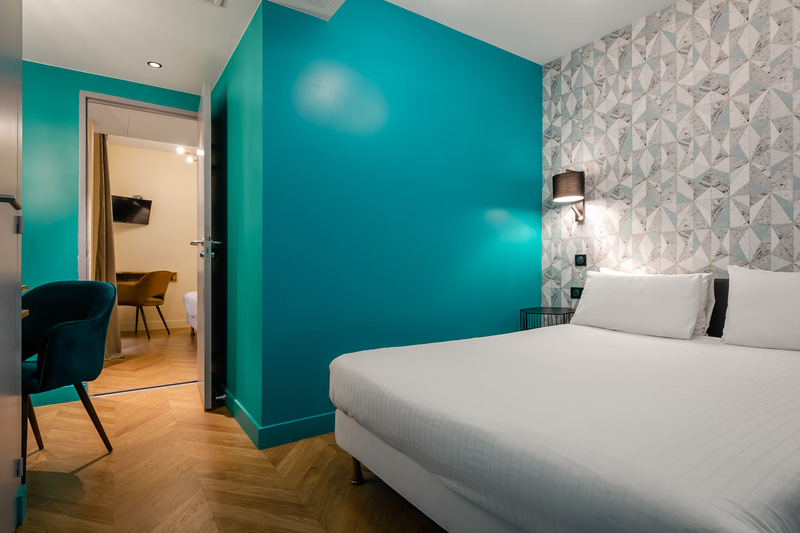 Our two-star hotel, located just steps away from the Arc de Triomphe and the world-famous Champs-Elysées, offers 18 single, double or triple rooms ideal for business visitors and those on holiday. We offer a simple classic decor, comfortable bedding, excellent service and quality amenities. We wish you a very relaxing stay in the friendly atmosphere of the Hotel Elysée-Etoile.